Our list of must-visit tourist spots in Cavite, Philippines. Gaining more and more popularity these recent years is the “Historical Capital of the Philippines”, the province of Cavite. For many tourists out there, the place offers an escape of reality which will surely bring you back to the exciting history of the Philippines through its dozens of leisure and heritage spots. It is the main cradle of the Philippine revolution leading to the country’s independence. Representing a picturesque hook-shaped peninsula, it offers lots of beautiful spots that you can visit on your next vacation. 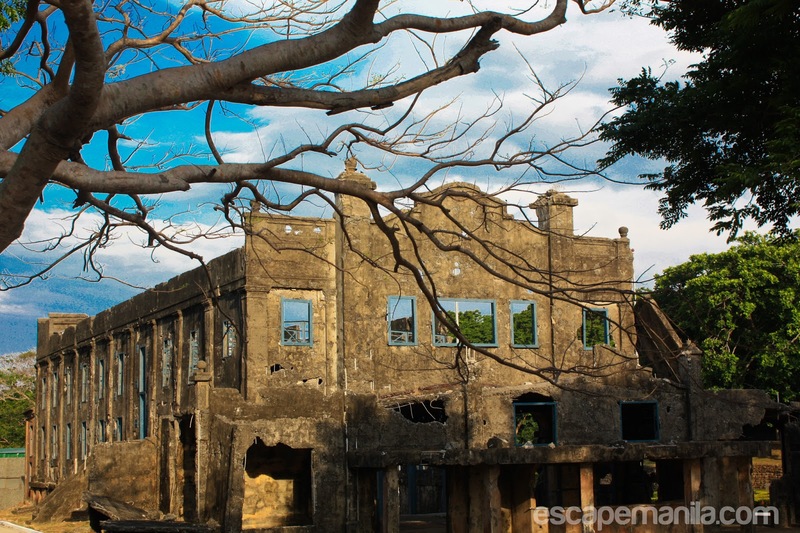 Corregidor Island offers an in-depth insight into what transpired during World War II. It entails the unique role of the Philippines during the war of Japanese and American in the past. You can enjoy a show of light and sound at the fascinating Malinta Tunnel and then discover the amazing views of the islands of Manila Bay on the upper part of a Spanish Lighthouse. Signifying a lot about the development of the whole nation is the proud museum of Aguinaldo Shrine. Built in 1845, the great mansion has a unique architecture of nationalistic themes, masonic symbols, and art nouveau and art deco’s artistic style prevalent during the early 20th century. The Balite Falls is the hidden gem in Cavite, where you can recharge yourself from the busy days of work. It is an ideal place for peaceful meditation and picnic getaways. You can take a long and relaxing dip in the catch basin of the magnificent downstream. Known as the “Parrot’s Peak”, this mountain is a must-visit place for all the sporty mountaineers and trekkers out there. From the highest point of the peak, a magnificent view of the plains and the West Philippine Sea will leave you at awe. With a trail difficulty of about 4 over 10, climbing the peak will post a great challenge for beginners but once you’re there, a good feeling of triumph surges into you. For the seasoned trekkers who are up for a great challenge, then Mt. Marami is the next gorgeous site, which you should visit on. Locally considered as the “Labyrinth of Trails”, it is composed mainly of numerous gigantic rocks. Upon reaching its top, it offers a spectacular 360° view of the whole province of Cavite. Malibiclibic Falls’ captivating rivers was once rewarded as the cleanest river of the whole region in 2004. Even with its slippery trail during rainy seasons, the ravishing waterfalls from a 100 meter-high cliff will leave you speechless. It is a 50-meter long underground river which leads to a brook at the end, forming like a swimming pool. Lush greenery surrounds the cave which brings out the explorer spirit for you. These are the top tourist spots in Cavite province that would leave your whole vacation enthralling. The province is packed completely with all the natural and historical spots you needed. Load your stuff now and visit this charming place.